Men’s hair, face and body products. but women love it. Special shampoo for daily wax users. 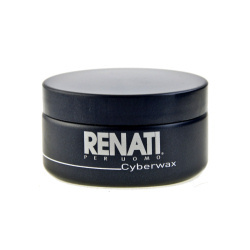 It helps the wax to grip into hair for better hold without neglecting the conditions of the hair. Conditioner for daily wax users. For PH hair adjustment and a healthy clean scalp. This product is brilliant for people with finer hair. It helps thicken hair. Shaving Cream smooths and softens normal to coarse facial hair. Ready for shaving with peppermint oil and no alcohol. After Shave Balm is a natural formula, cools and conditions skin after shaving, protecting it with humectants that revive as they sooth and refresh, leaves skin clean & conditioned. With aloe vera, peppermint oil & no alcohol. 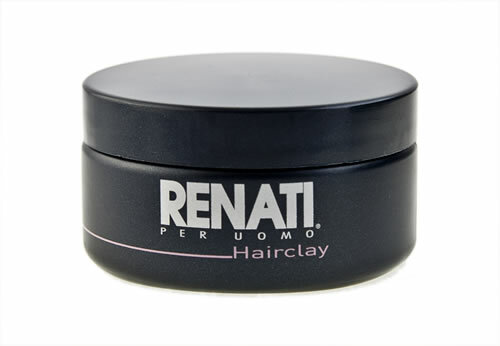 Helps thicken hair, adding volume and texture. 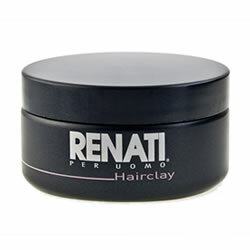 Brilliant for curly or straight hair, with a natural clean look and minimum shine. 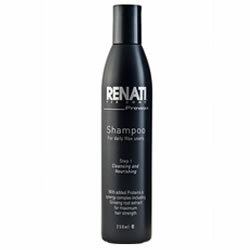 Use on dry or towel dried hair. 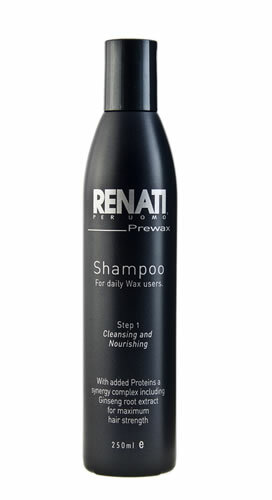 Helps thicken hair, adding volume and texture. Excellent for all short hairstyles. Allows pliability, hold and a natural clean look. A great hold in high humidity. 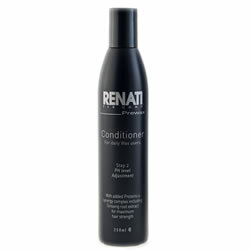 Use on dry or towel dried hair. 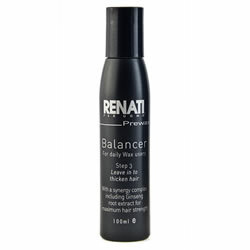 Strong hold to keep your hair straighter with satin finish. Use it every day on wet or dry hair. No more frizzy hair. Great for long hold requirements in hot conditions. 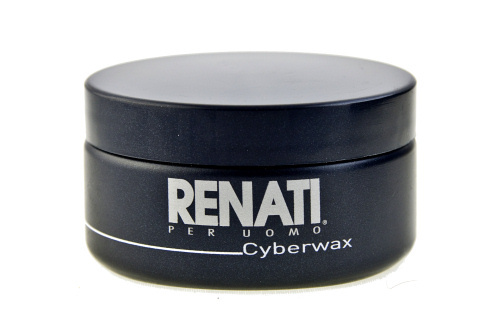 For more information and ordering of Renati products please Contact Us.